If you read travel supplements or check out travel blogs online, you’ll constantly see vacation ideas for those of all kinds of interests – from water sports enthusiasts to comic book fans to nature-lovers. The question does come to mind, what about us Science-lovers – where are our tailored vacation solutions? 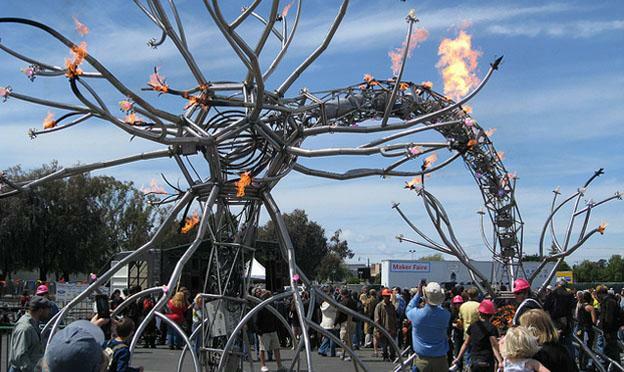 Well, the wait is now over, so take a break and check out these sciencetastic vacation ideas. When you get back from your trip, you may find yourself full of inspiration and newly found knowledge. If mankind’s forays in space are your thing, then you will find nothing better than a trip to the Kennedy Space Center. 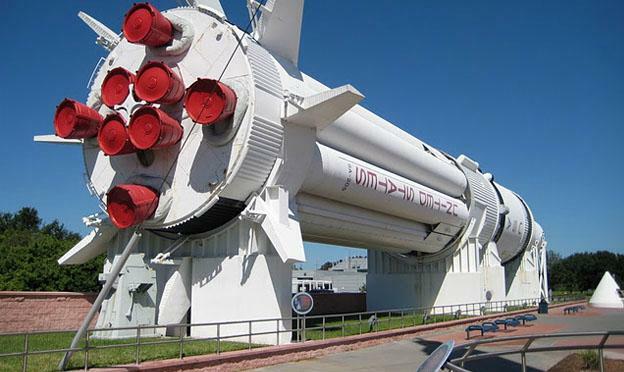 Their Visitor Complex offers a wealth of displays, exhibits and other attractions for space-lovers. You can see memorabilia, famous spacecraft and, of course, tours of the spaceport itself. The crowing point of your visit will likely be the Shuttle Launch Experience, which allows you to experience a simulation of a ride into space. Separate, but on the same grounds, are the US Astronaut Hall of Fame and the Apollo/Saturn V Center. When you are finished with the delights of the Space Center you can head to any of Florida’s theme parks for some experiences of physics in action with a few rides on rollercoasters. You will find a plethora of talks, demonstrations, performances and maker’s stalls, all dedicated to an individual pursuit and love of the science of invention and manufacturing. These enthusiasts can make anything fun and interesting, and you may find that a talk on something such as load cell calibration will have you eager to get the materials for your own custom-made digital scale or other newly-inspired project. If you want to combine some beautiful weather and stunning scenery with your scientific interests, you should consider visiting the iconic and celebrated Galapagos Islands. Use your vacation to see the islands and wildlife that inspired the theory of evolution when Charles Darwin journeyed to the area in the now famous Voyage of the Beagle. You can even take a cruise and journey in luxury that those on the Beagle could never have dreamed of. 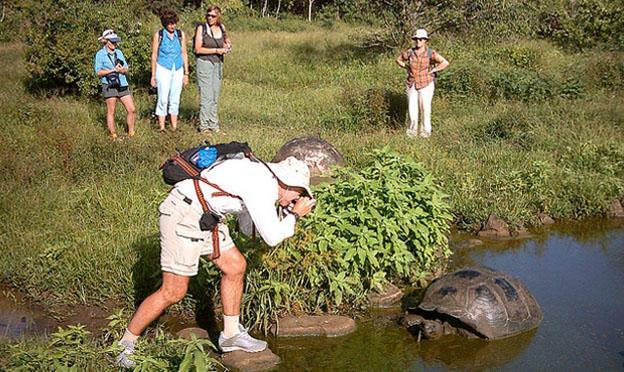 Best of all, the experience is one that your family can enjoy along with you, even if they are not themselves interested in the history of evolution or biology – after all, who doesn’t love giant tortoises? This guest post brought to you by James Tennant who enjoys blogging about technology and travels.